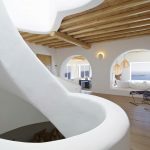 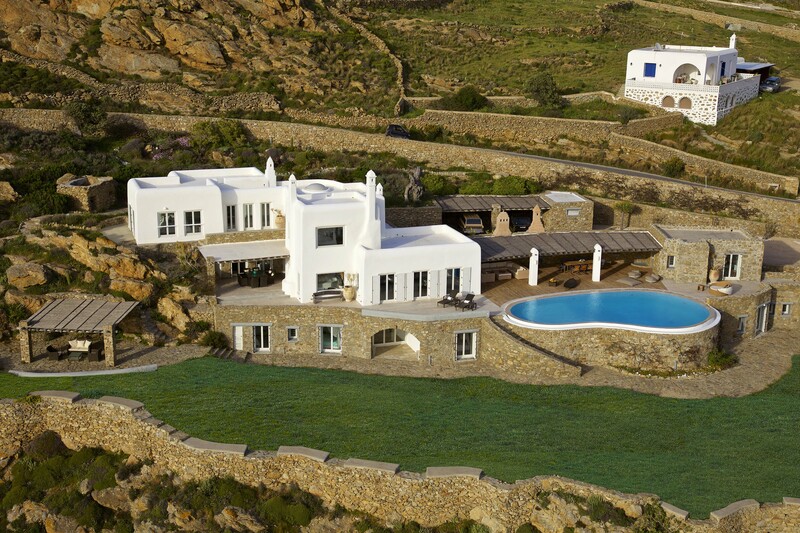 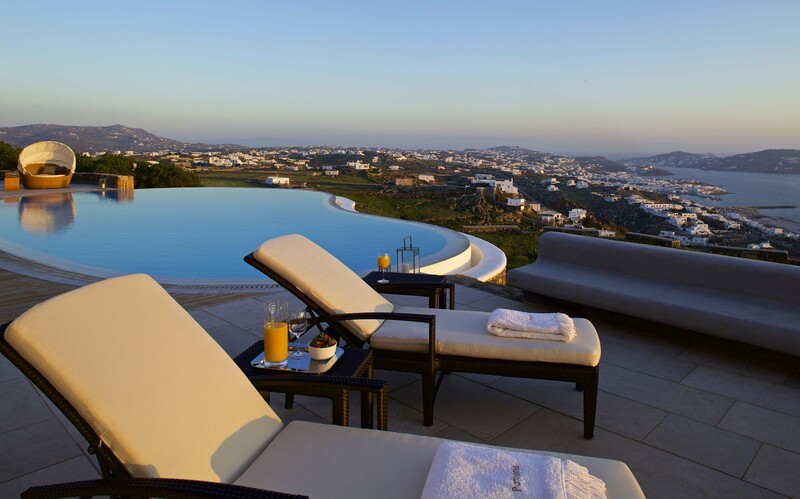 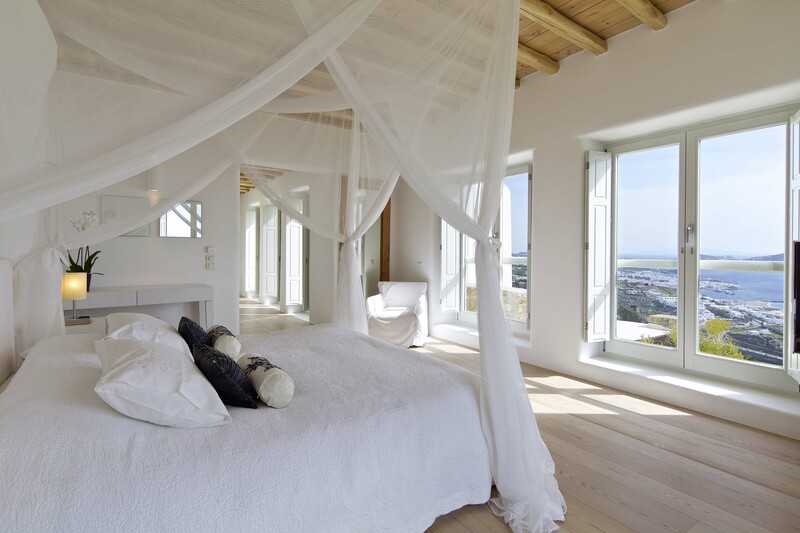 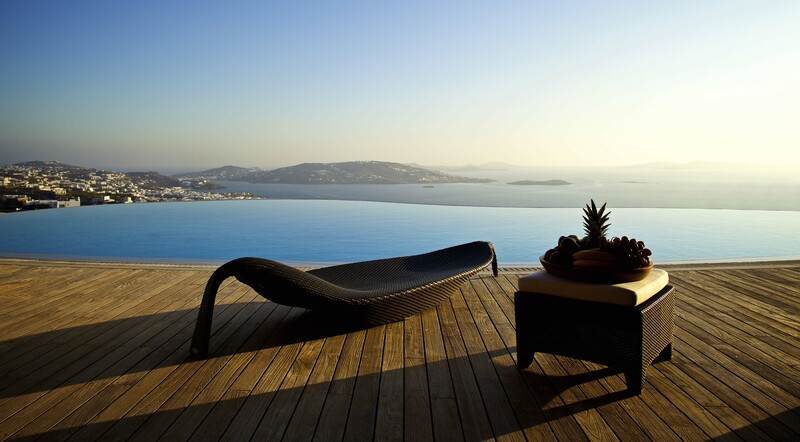 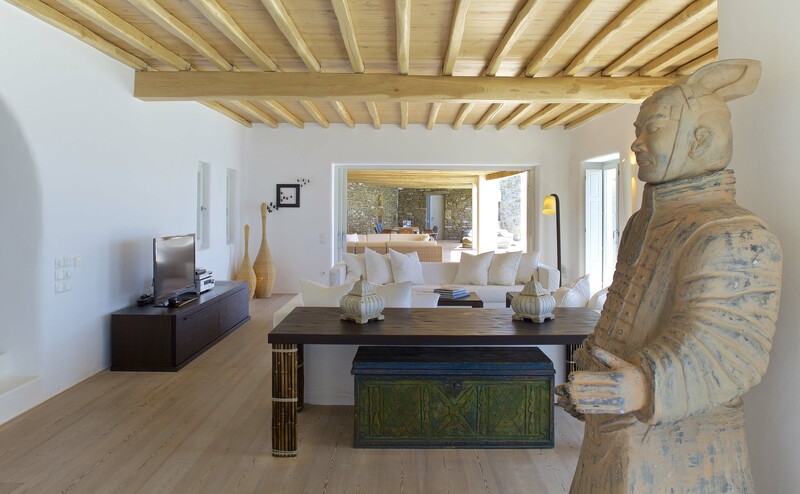 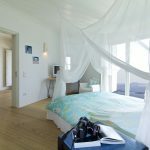 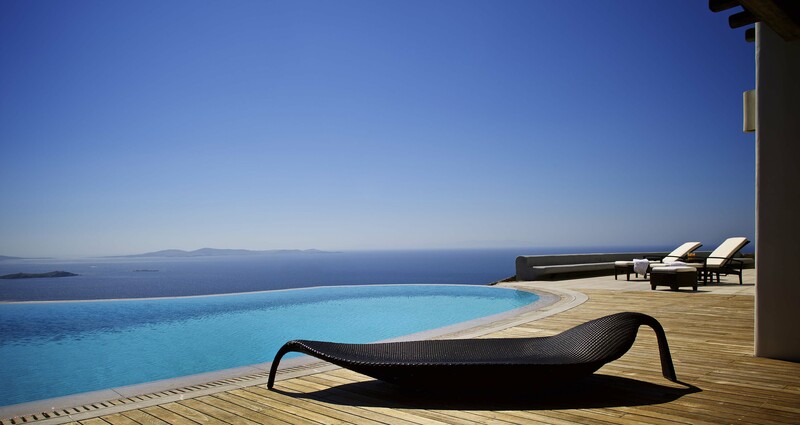 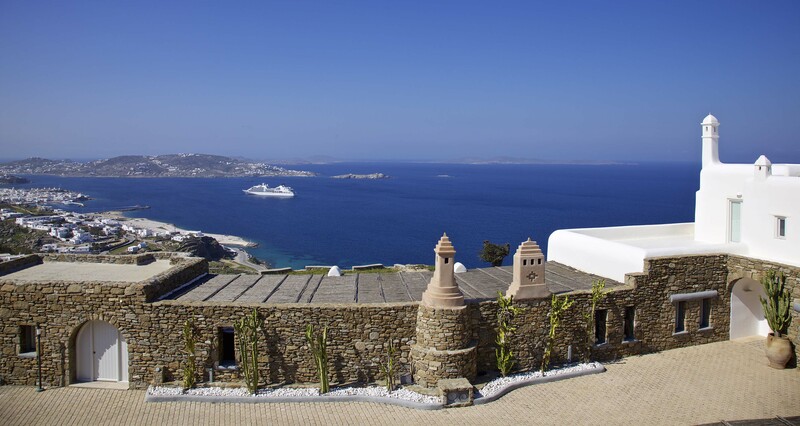 Villa Sofia is a bravura villa, unquestionablyamongst the finest offered in the island of Mykonos. 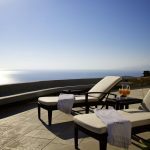 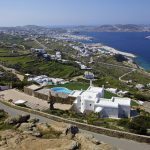 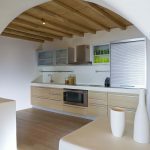 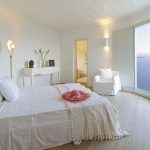 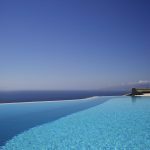 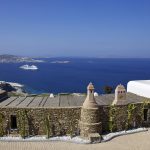 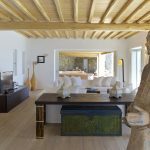 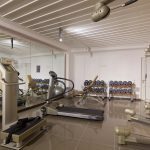 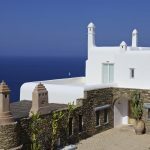 The villa is situated at the west part of the island, in an area known as Agia Sofia on a hillside right above the new port of Mykonos. 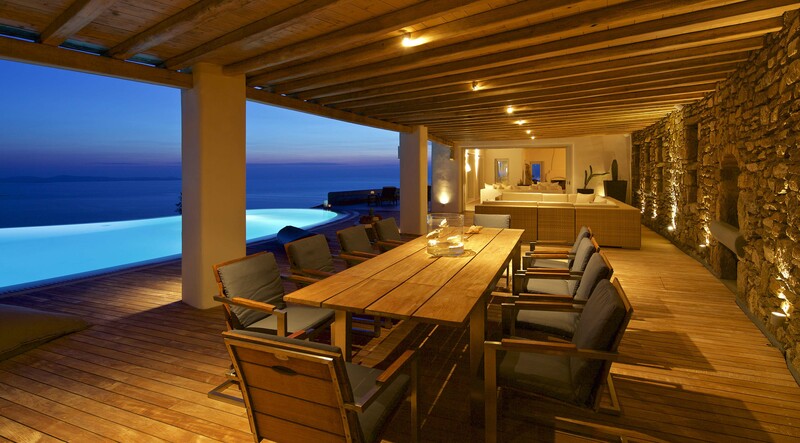 The proximity to major taverns and hotspots of this Luxurious villa makes it one of the most looked-for locations. 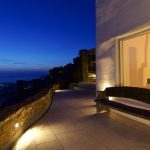 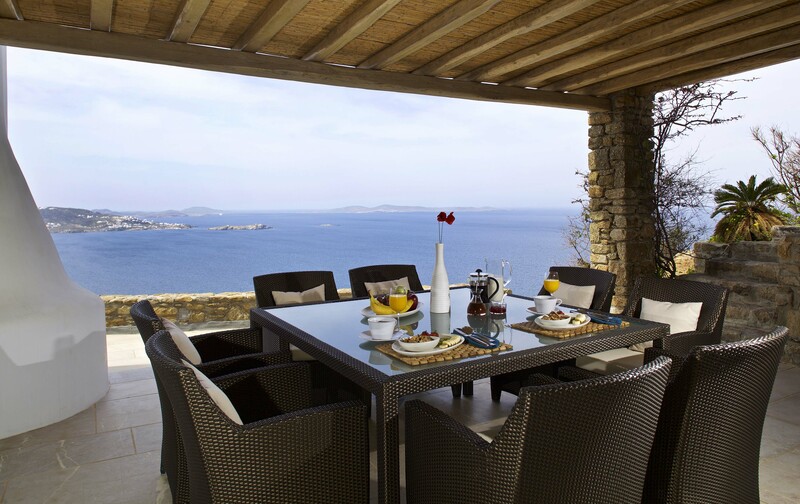 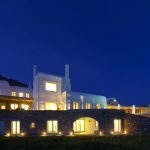 The mesmerizing views from the deluxe villa overlook the new port, the ancient island of Delos, Tinos and Siros, and the exceptional sunset can be enjoyed and later cherished from this heavenly property. 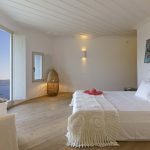 This exclusive and V.I.P villa is constructed on two levels and it can provide luxurious and comfortable accommodationsto almost to 20 guests in its 9 spacious and modish double bedrooms with ensuite bathrooms. 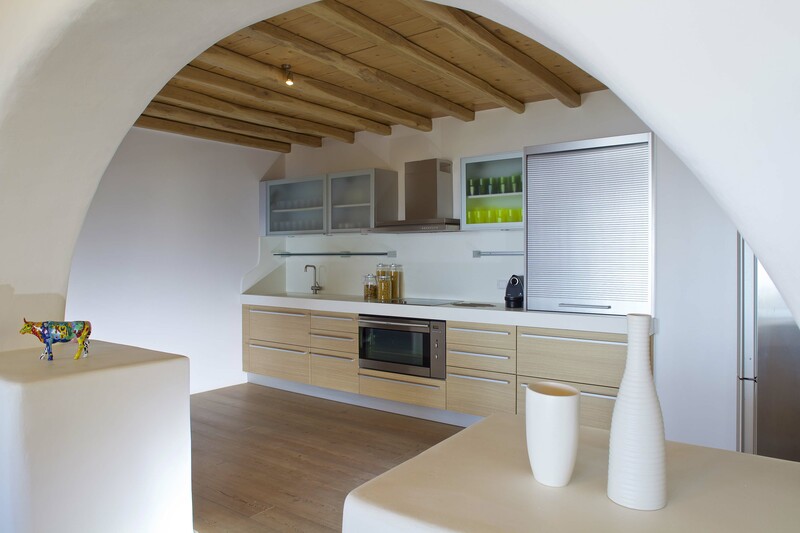 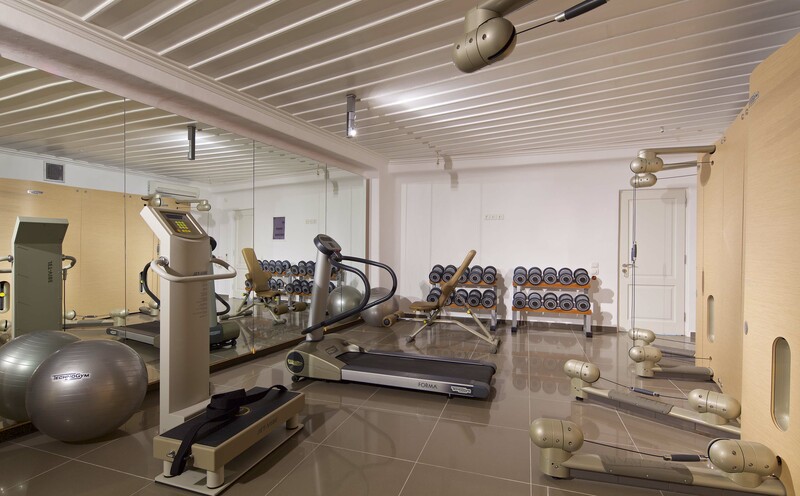 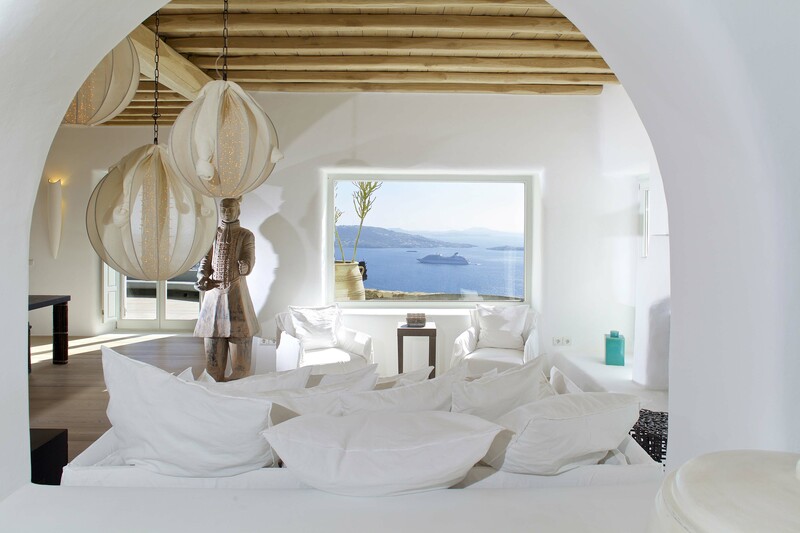 The architecture and décor of this V.I.P villa is carefully done with fine materials and sophisticated lines. 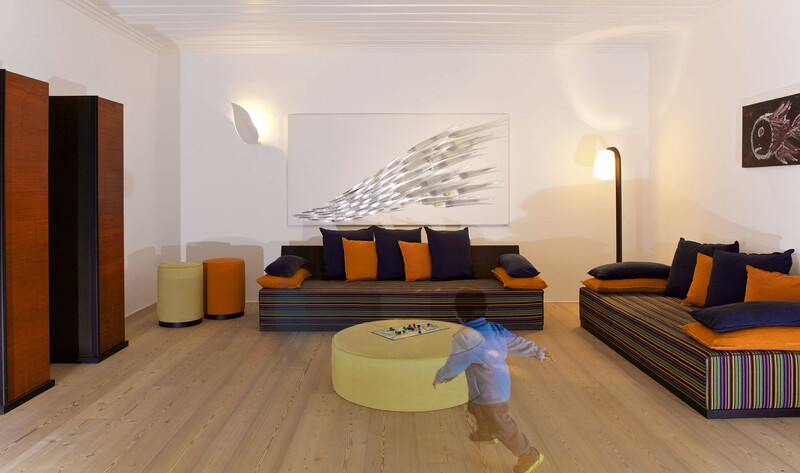 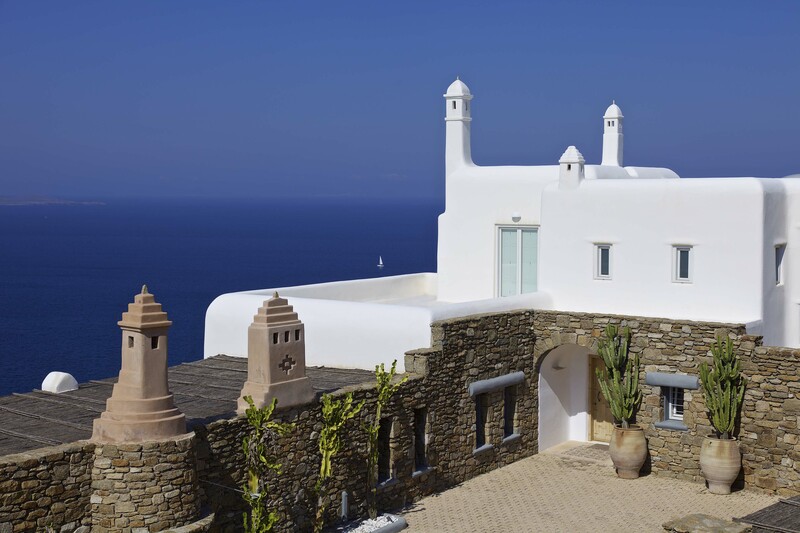 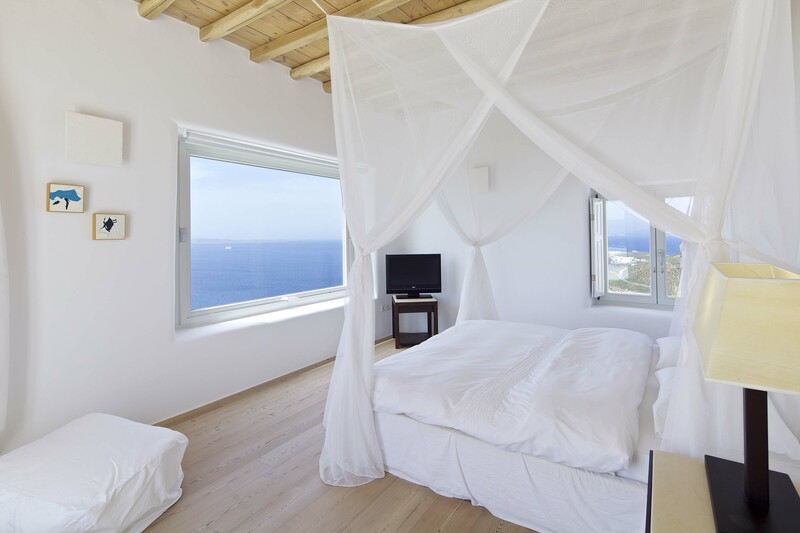 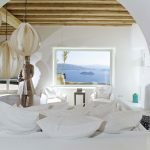 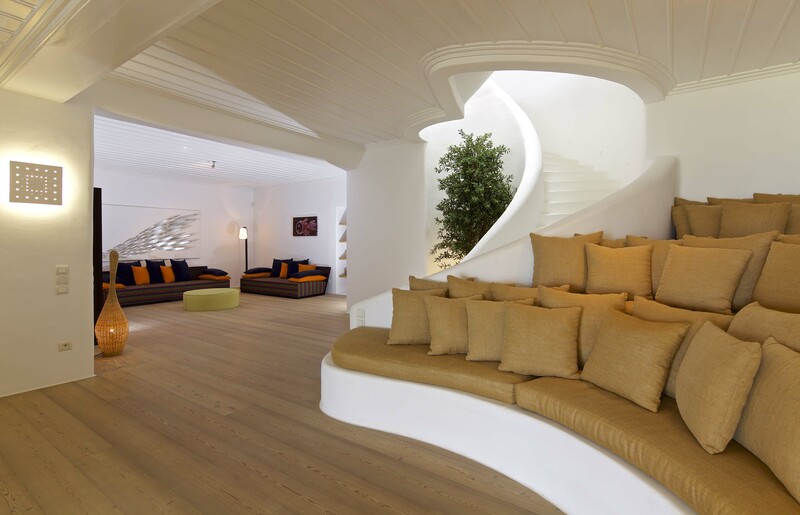 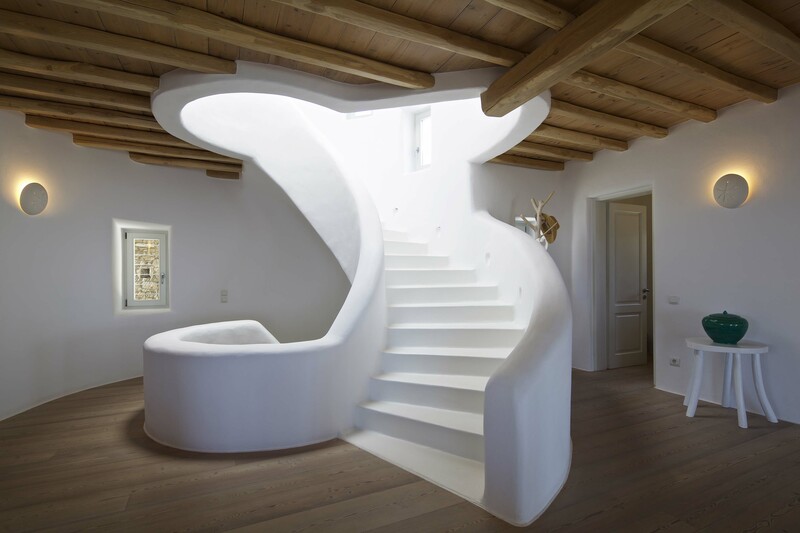 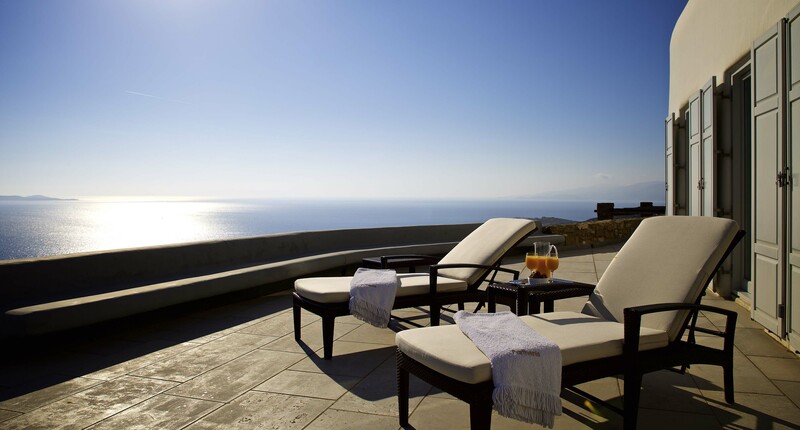 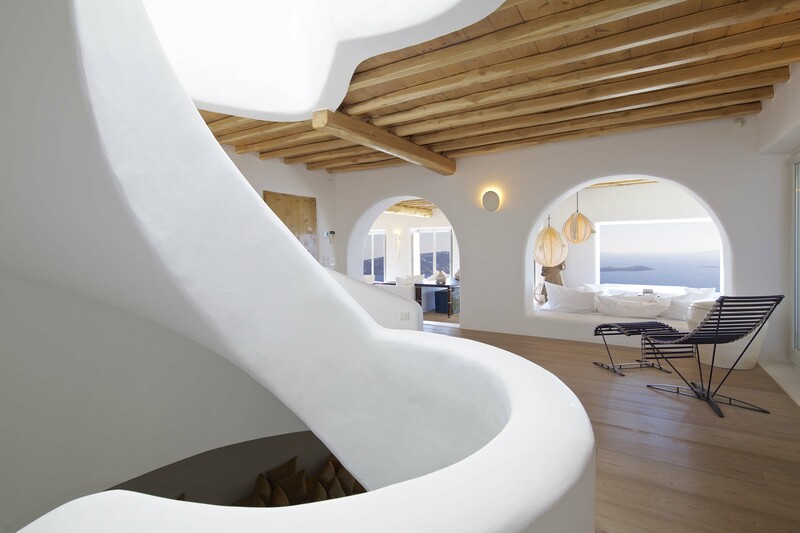 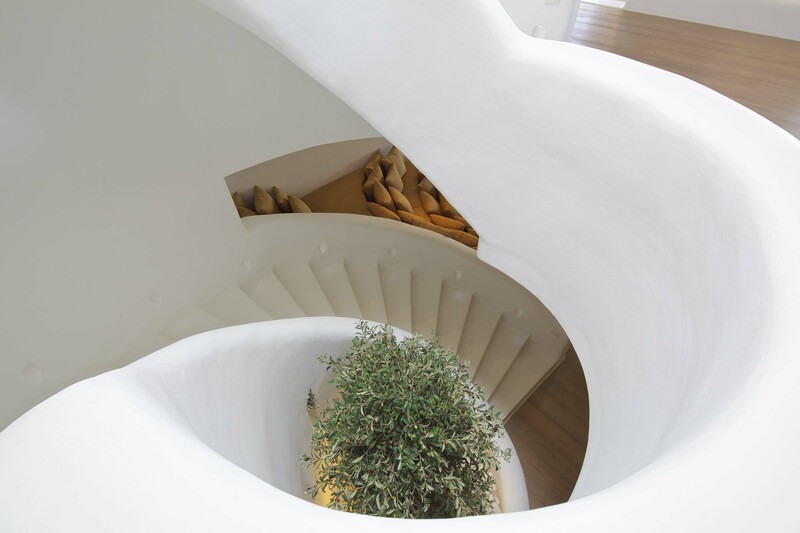 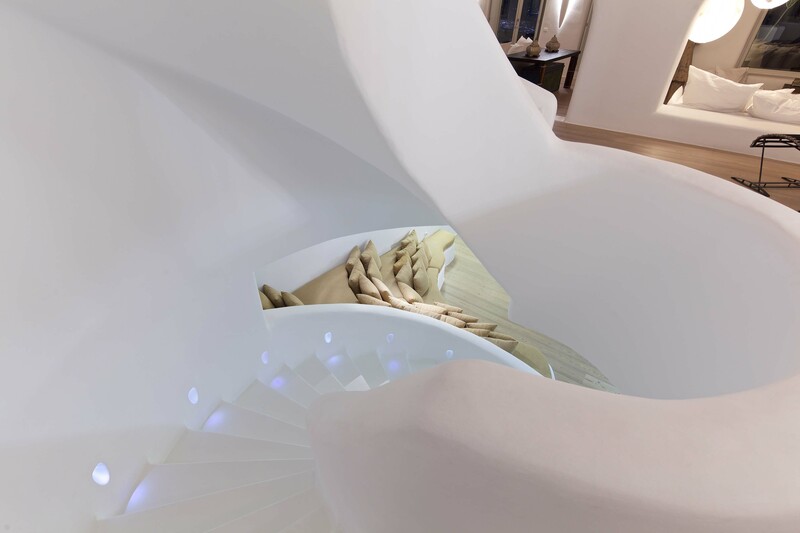 The Cycladic architecture flair is incorporated and fascinatingly expressed in this lavish property. 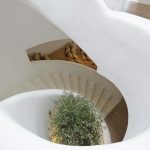 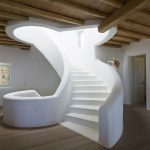 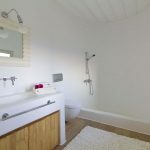 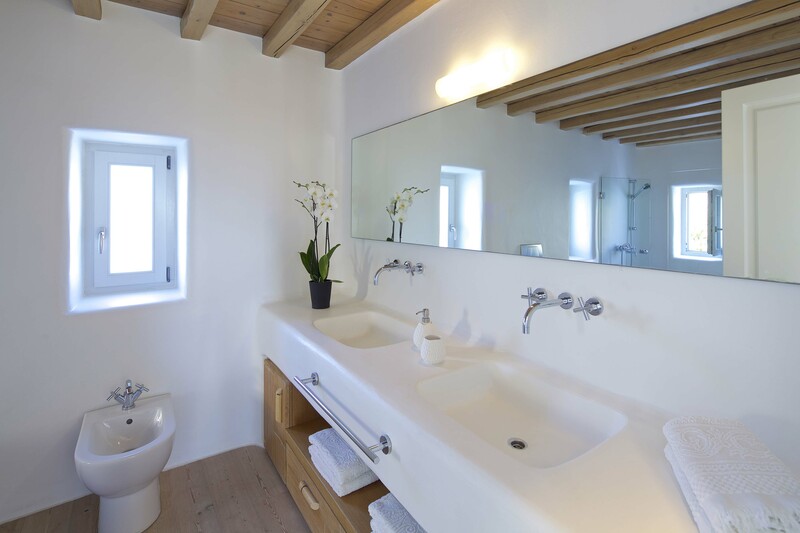 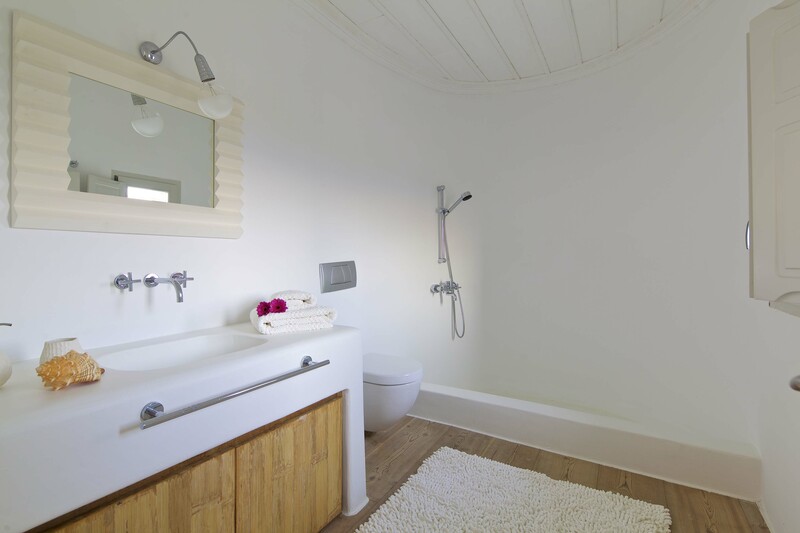 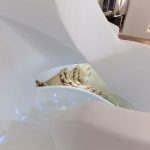 The white washed spacesrecall the minimal flair so that the completedetails of the design can be exhibited at the best. 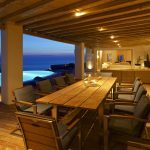 The wide verandas and luxurious lounge areas frame the Villa offering awe-inspiring views of the sea and the vivacious horizon. 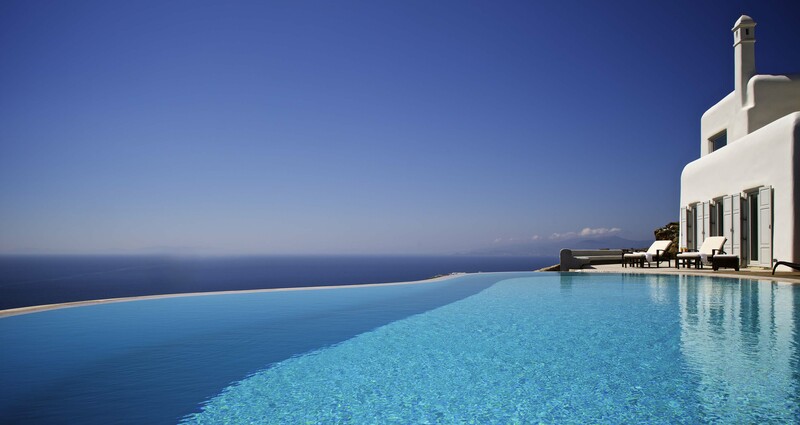 Various 5-star services including an infinity heated pool in front of the villa will make and leave an impact on your get-togethers during your dream vacations!